Family-friendly entertainment for birthdays, street fairs and much, much more! Proudly serving Southern New Jersey and Philadelphia. We’re Marching In Erlton South’s Fourth Of July Parade! There’s nothing quite like a parade… and it’s even better when you’re in one! 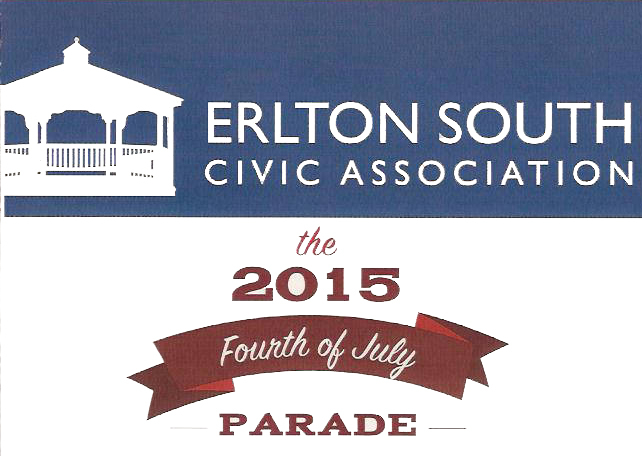 For the first time ever, we’ll be clowning around in the Erlton South Civic Association’s annual Fourth of July Parade! The parade is tonight, Friday, July 3, and begins at 7:00 p.m. at the “old triangle” at Harrison and Jefferson. The parade moves down Jefferson and ends at Erlton Park. After juggling in the parade, we’ll be twisting free balloons at the park until around 9:00 p.m.
Get Hoppin’ With The Easter Bunny! Getting Ready For A Festively Full Weekend! This web site employs Google Analytics to collect certain demographic information (such as age and gender) that we use internally to help craft content for the site. Just Plain Silly Entertainment, LLC will never share any personal information that we receive unless required by law. In order to prevent Google Analytics from collecting any information of any kind from you, you can opt-out by visiting https://tools.google.com/dlpage/gaoptout/ and installing an add-on to your web browser.